Posted on Feb 20, 2013 by Appleton Downtown Inc.
Dessert anyone? Cena has a new creation for you! 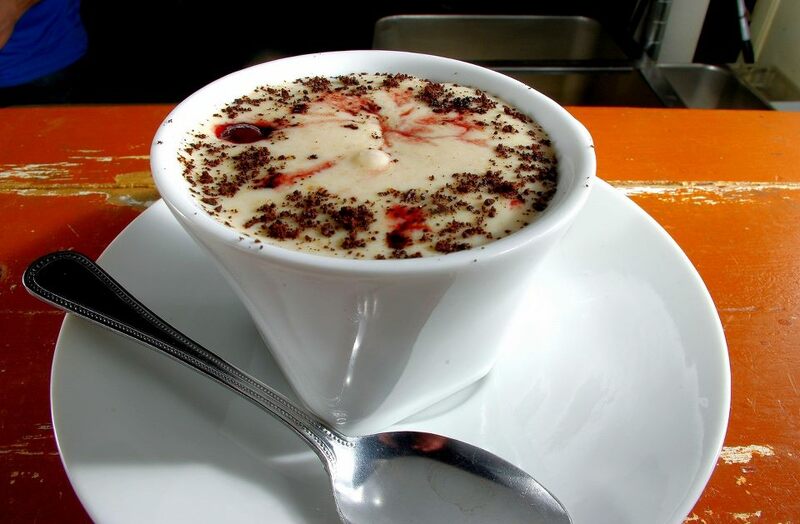 Door County cherry doughnut soup. Yep, you read it right folks, cherry doughnut soup.